Surprise! 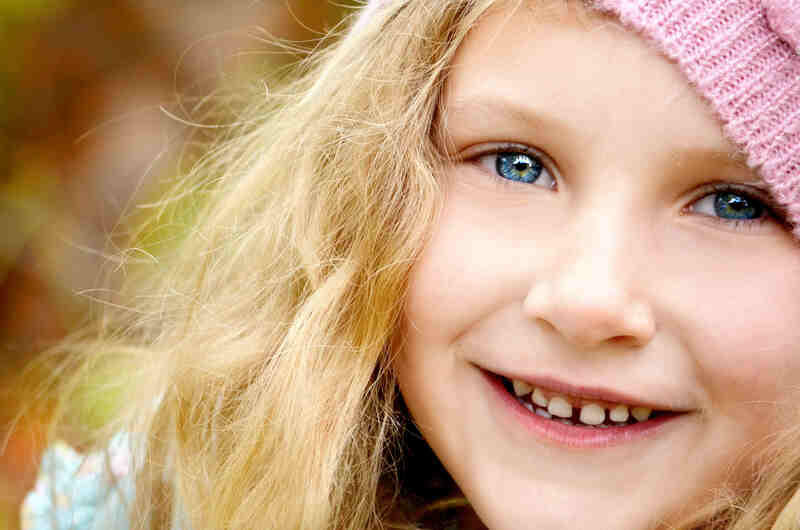 Differences between girls and boys start in the brain. Girls have a stronger pathway between the two hemispheres of the brain and their frontal lobe is more developed. Therefore they are usually better than boys at language, reading and fine motor skills like using a pencil. These are the skills most teachers use to help children study the Bible. The more you know about how girls learn, the more effectively you can communicate Christ. 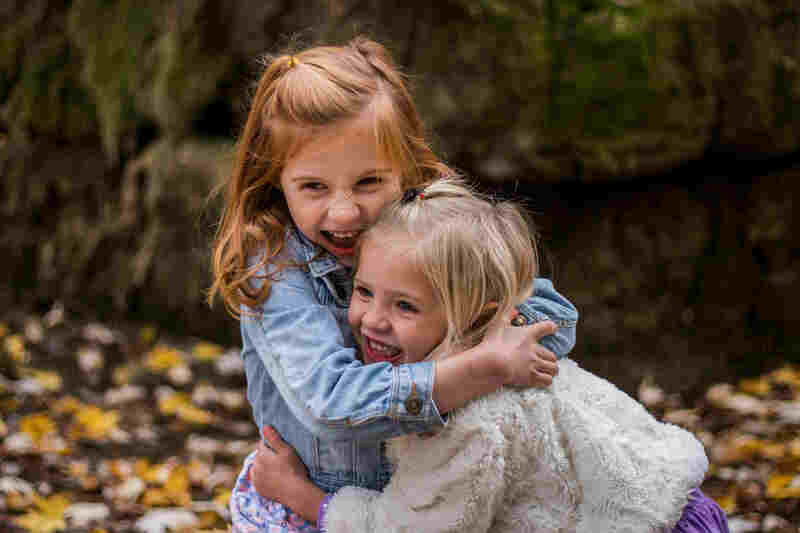 Girls are more intuitive and empathetic than boys. For years I suffered from migraines. At the missionary school where I taught there were no substitutes, so I would take my medicine and show up to teach. Not once did a boy ever notice I was hurting. Almost always one girl or another would ask, “You’ve got a headache today, don’t you?” Girls read feelings and facial expressions. The girls can tell that even though Mrs. Crank is smiling she really doesn’t like them. Be sure your love for Jesus shows through! At nine and ten a girl’s body is beginning to change. It starts producing more estrogen. This body chemical actually lowers aggression. When faced with conflict girls will usually walk away or try to talk things out. That’s great but estrogen has some potentially negative effects too. It lowers the girl’s desire to be competitive and assertive. It even lowers her self-reliance. At school her grades may take a dip. It’s as if she’s stopping herself from doing her very best. Your role is to encourage her to reach her potential—to try difficult and exciting things for Jesus. Encourage her to explore new ideas and concepts and take risks. Reading comes easier and earlier to girls than boys. In her Newsweek article, “The Trouble with Boys,” Peg Tyre pointed out that parents often read to preschool girls more than boys. Girls are ten percent more likely to recognize words by sight by the spring of their first grade. Girls’ reading improves faster than boys in the early elementary years. Girls enjoy people stories rather than event-centered stories. They like stories with conversations in them, especially when a person experiences strong emotions. They like to know what David and Saul were feeling as the young man played for the king who wanted to kill him. Girls will read the facial expressions on your visuals. As you tell a story change your voice to match what’s happening. Try giving Saul, for example, a conniving tone that hides anger behind it. Girls will hear and understand. Aren’t girls wonderful! Aren’t you glad God called you to teach them!